“Conscious Contact” is an absolutely magnificent book that follows one man’s pilgrimage on the Camino de Santiago. Bill Rich is a retired business executive and a permanent Deacon in the Roman Catholic Church. Due to a degenerative arthritic condition in both of his feet, Bill was used to the discomfort caused by walking. After many years, he found a specialist that operated on both his feet and after a successful recovery period, was walking pain-free for the first time in over eight years. Delighted with the gift of being able to walk without pain, at 76 years young Bill had a dream to do a pilgrimage. “Conscious Contact” is the inspirational result of fulfilling this dream. Deacon Bill is blessed with a loving wife Frannie, who fully supported his dream at every stage. Readers will feel the special bond between the couple and their 54+ year relationship. Bill’s son-in-law, John McGrath, joined him on the pilgrimage – how wonderful is that! The book begins with Bill’s “Pilgrimage Journal,” and covers in wonderful detail, the preparations that began several years before the actual pilgrimage. In his journal, Bill logs all aspects of his preparation, from his diet and exercise routines, to buying the supplies and equipment needed, making the actual travel arrangements and plotting the course so to speak with regards to accommodations and meals, etc. I tell you – the preparations alone wore me out! The book is full of breathtaking photos covering the entire trip, and while the book is worth buying for the gorgeous photos alone, it was the writing that truly captured the spirit of Deacon Bill. Warm, friendly, inviting, determined, encouraging, candid, loving – these are the tones that I “felt” while reading. Even the days that presented challenges moved me, for one could actually feel Bill’s growth on his journey- mentally, physically and spiritually. Temporary setbacks only deepened his belief that he was on the trip for a reason, and he persevered though the less-than-accommodating segments of the trip with his faith. 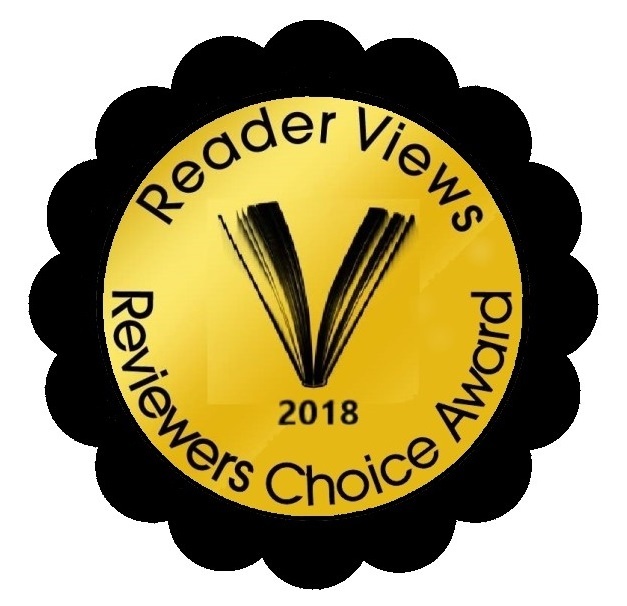 It was an absolute honor and pleasure to read “Conscious Contact.” It’s been two weeks since I finished reading it and I’m still talking about it to anyone and everyone. It’s actually taken this long to even be able to sit down and write this review because I honestly felt like nothing I could write would do it justice. Deacon Bill spoke to me through his writing in ways that left a permanent imprint on my heart. 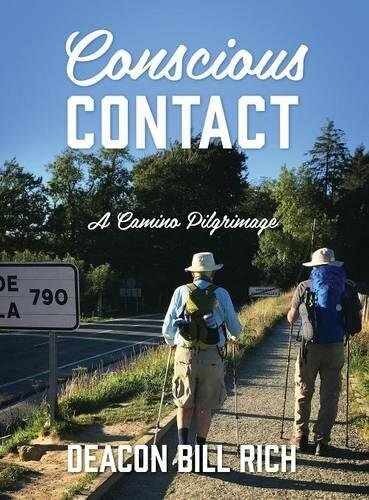 I highly recommend “Conscious Contact” by Deacon Bill Rich to anyone looking for an inspirational read with a wonderful uplifting message, as well as to those interested in what a pilgrimage entails. What a wonderful gift to leave to family, future generations and actually, to everyone.